I wanted to start doing some make up looks based on people a little bit less obvious, so this week I’m going to do Mara Teigen! 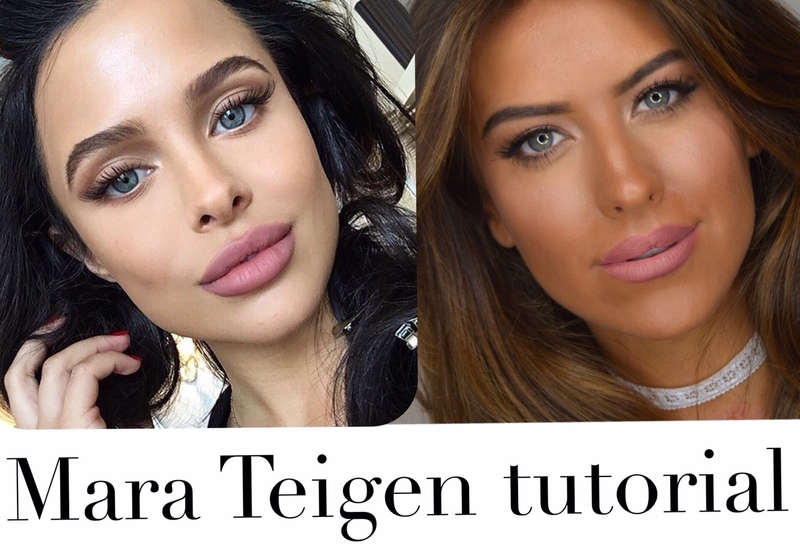 Mara Teigen is a model you may recognise from the Kylie lipgloss video! She is absolutely BEAUTIFUL and her make up always looks so effortless and gorgeous! Previous Article← Glossybox SEPTEMBER ’16 – get 40% off!